Doom is not God’s primary cry. Our society has had too many declarations of “the end is coming.” I think it was genius of Jesus to say, “No man knows the day nor the hour.” This frees Chrisitans from attempting to predict a day of doom. But didn’t Jesus speak those words to followers? Didn’t Peter immediately ask Jesus, “Are you addressing [these words] to us, or to everyone else as well?” Jesus answered Peter with another parable about servants watching for the master — sounds like followers. In fact, every time Jesus shared his “end-time prophecies” he did so privately with his close followers. How can we expect someone to watch when they don’t yet follow? Why would we warn people to watch when they have not agreed to follow? Besides isn’t “watching” more about who the church is looking for…Jesus, and not what the church is looking for…sin? Unfortunately, churches develop sensitivities to certain sins while passively tolerating other sins. Why is homosexuality the go-to measurement of “the days of Noah”? Jesus included eating and drinking and marrying. Looks like affluence is also an indicator, yet many churches say nothing to the rich — who happen to be a group specifically warned in Scripture. Jesus was pretty equitable in his call to repentance, he did not single out too many sins for special criticism. Those he did single out were committed by religious people. About 10 years ago, I heard the testimony of Joe Dallas who was openly gay during the 1980’s. Joe claims the church missed an opportunity to reach out to gays when AIDS was coming on the scene and spreading rapidly in the gay community. Christians should have been the first to visit the sick, but instead the church quickly claimed AIDS was God’s judgment on homosexuality. Is the church missing another opportunity today? 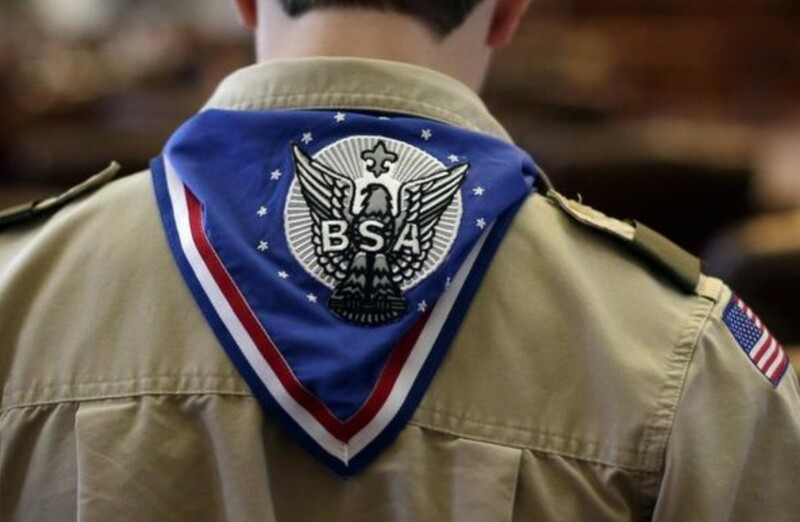 The recent Boy Scouts Ruling to allow scouts to be openly gay, has caused several churches to close their doors to the Scouts. Why? How is God’s mission being fulfilled by pushing openly-gay teens away from a church building? If the gay community is “coming out” will the church miss another opportunity to “reach out” and invite some to follow? Join the Conversation: In what ways can the church act on this opportunity to invite people to follow?